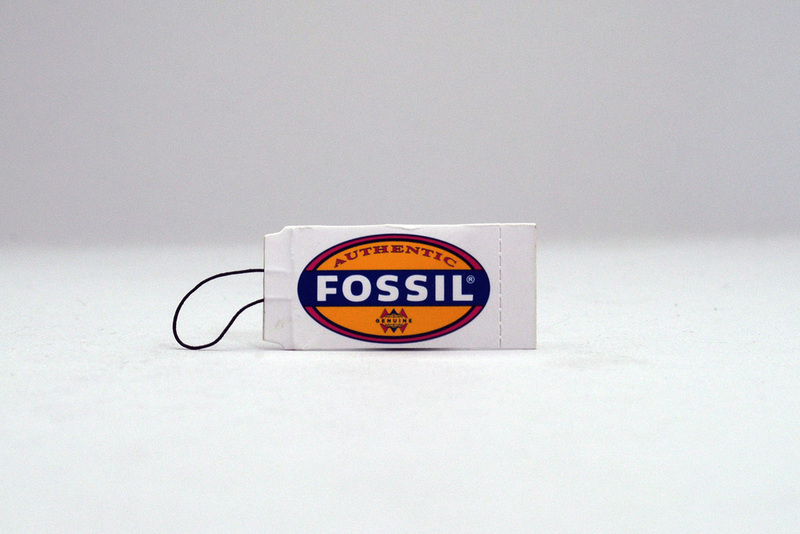 Tags are the easiest way to brand your product. There are two options: string tags and hang tags. 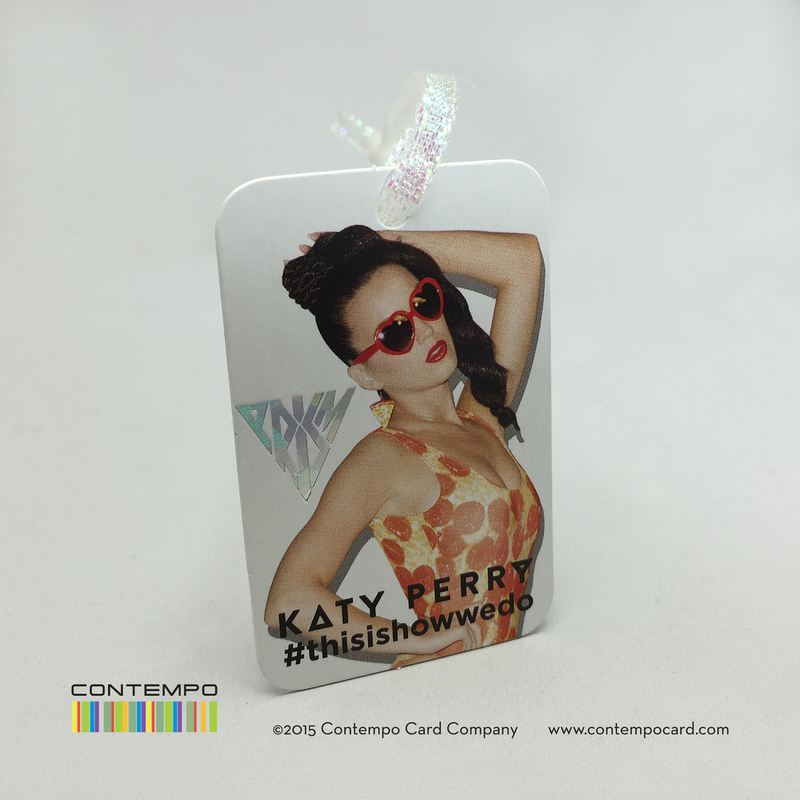 Tags can be printed or hot-stamped with your logo, and UPC printing is also available. Like this tag? Develop similar tag.